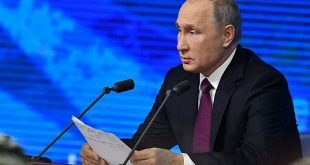 Moscow, SANA- Russian President Vladimir Putin reaffirmed on Tuesday that the tripartite aggression on Syria is an act of aggression and a violation of international law, including the UN Charter. 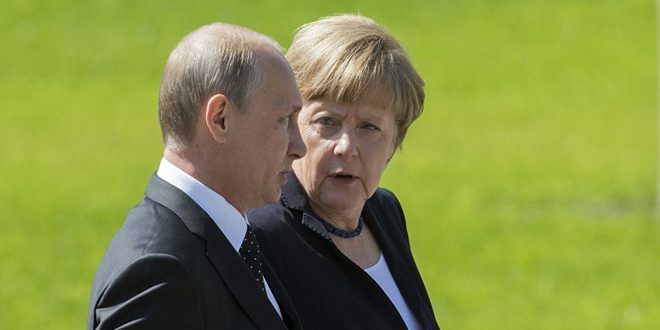 Putin’s remarks came during a phone call with the German Chancellor Angela Merkel, according to the Kremlin. 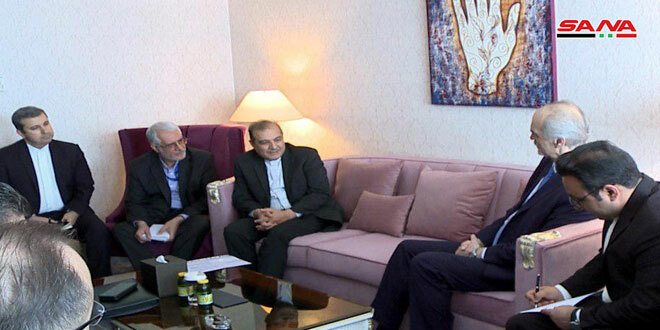 “The two sides discussed in detail the aggravation of the situation in and around Syria. 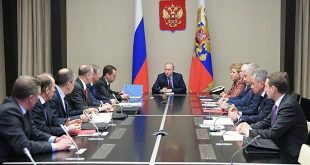 The Russian president stressed once again that the actions by a group of Western countries, which committed an act of aggression against Syria, grossly violated the norms of international law, including the UN Charter, and substantially damaged the peaceful settlement of the Syrian crisis,” the Kremlin noted. 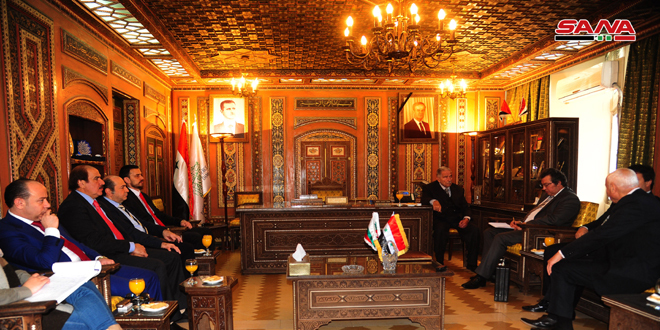 Putin and Merkel pointed to the importance of a thorough and impartial investigation by the Organization for the Prohibition of Chemical Weapons (OPCW) mission, which is currently in Syria, regarding the allegation of using chemical weapons in Douma. 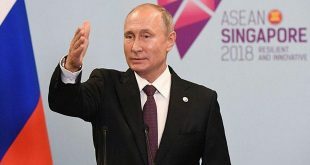 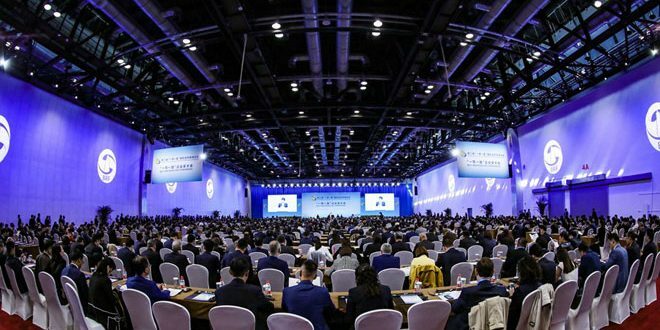 “Both parties expressed the readiness to promote the resumption of political and diplomatic efforts over the Syrian dossier, including those on the Geneva and Astana platforms, and to go ahead with bilateral contacts along these lines,” said the Kremlin.